Happy new year! I decided what to do for my Math activity Thursday! I will theme the months by grades. 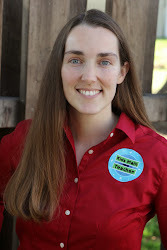 For my guest bloggers I do the same thing (Let me know if you ever want to be a guest here). This is the schedule.. So when you link up try and make the post applicable to that month's grade level. Today I made a freebie which is part of a bigger pack I am working on. 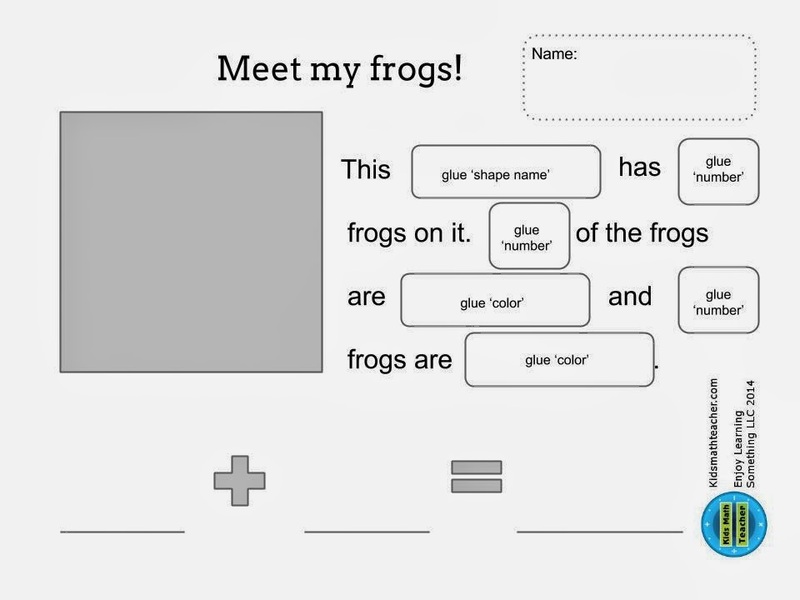 It is called 'Meet my frogs!' It is fun for Kinder and First grade. Here is what it looks like. You can download yours free here. 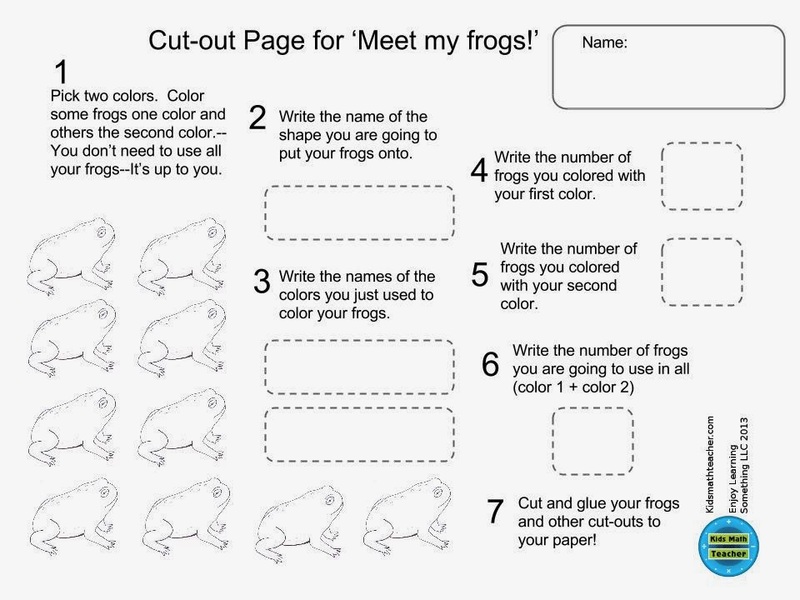 Basically, students color 2-10 frogs with two different colors of their choice. They write the names of the colors they used and the shape they will be pasting their frogs onto (in the free sample it is a square, but my paid version will have more shape pages and even 3D shapes too). 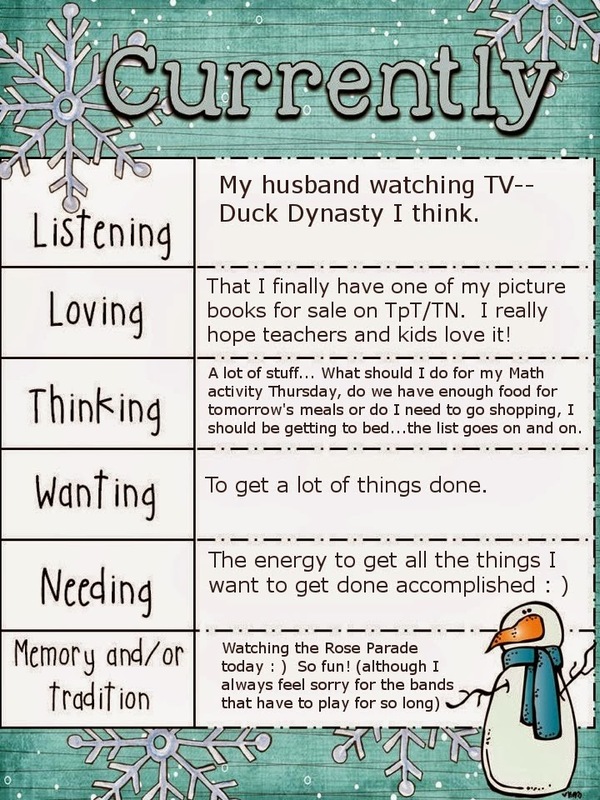 I love making activities that the kids get to choose and make their own. 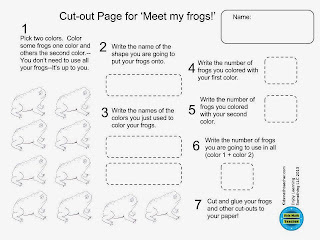 Like in this activity the kids get to choose their colors and how many frogs they will use and color each color. 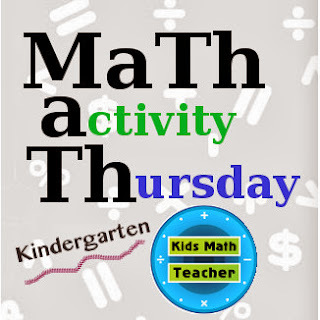 If you have a math post you want to share that would be great for Kindergarten teachers (or parents) please link it below! Listening--When did Duck Dynasty get so popular anyway?! Wanting and Needing is pretty straightforward. Memory/Tradition--Watching the Rose Parade with my family. We really need to go or at least see the floats they display for the next couple of days. We only live about 12 miles from Pasadena (but with LA traffic that could be over an hour to get there). By the way, do you like the freebie? My brother LOVED Duck Dynasty! I don't get it but I guess I am out-numbered. Congratulations on your book! Good luck! Where are the floats left so that you can go by and see them? We are in Oxnard so I know it will be a drive, but probably way worth it! Congratulations on your book, you real live author you!! I don't remember exactly. They do charge a fee, but it sounds like fun. Thanks for stopping by! Sounds like you have a lot of great ideas for your blog!